Apple gets a lot right, but all tech-giants have their less than favorable moments. 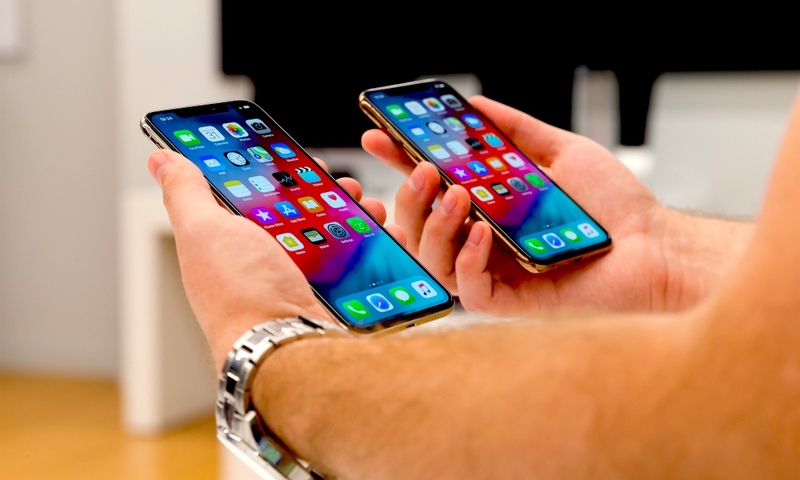 Apple’s received a lot of news coverage regarding its latest bug that allowed users to snoop—or be snooped on—through unanswered FaceTime calls. They also didn't perform as well in the stock market as they'd hoped. But at the end of the day, Apple is still at the top of their game, even if there are some areas they could vastly improve on. With that being said, there are a few things Apple didn't get quite right in 2018. Continue reading to learn about Apple’s 5 Biggest Blunders of the Past Year. Apple’s known for touting superior materials and beautiful designs. But it seems like they might be starting to slip. 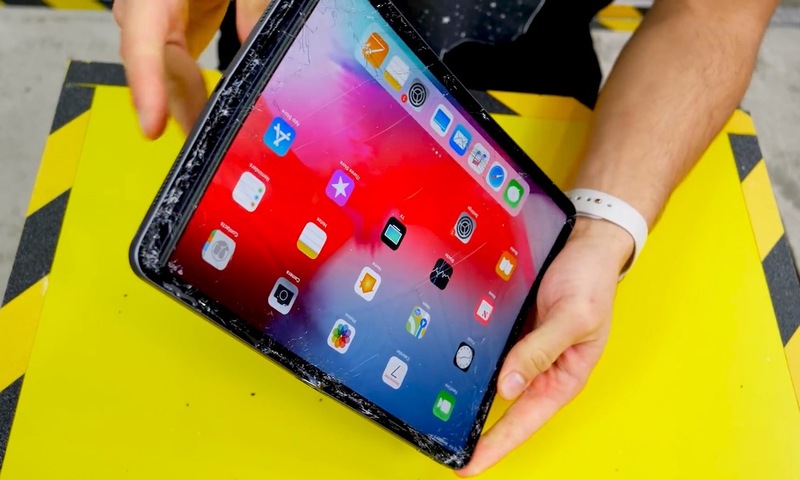 iPads bend, iPhone glass is either better or worse depending on who you ask, various touchscreen defects, some wireless communications issues, HomePod rings, failing SSDs, and more. Let's back up for just a minute though. It's important to remember that Apple’s a huge company that's pumping out supplies barely fast enough to meet demands. It stands to reason there will be issues, and those issues will probably be sensationalized. That being said, Apple is also a well recognized brand and their products aren't cheap. 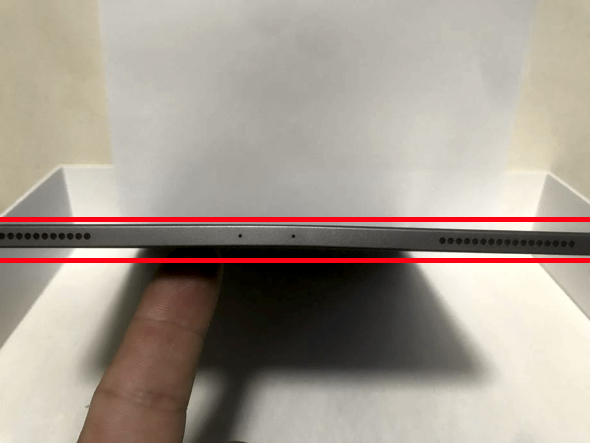 Most people probably don't like paying ~$999+ for an iPad Pro only to be told that the slight bend is all part of the design. Remember AirPower? That's okay if you forgot, apparently so has Apple. 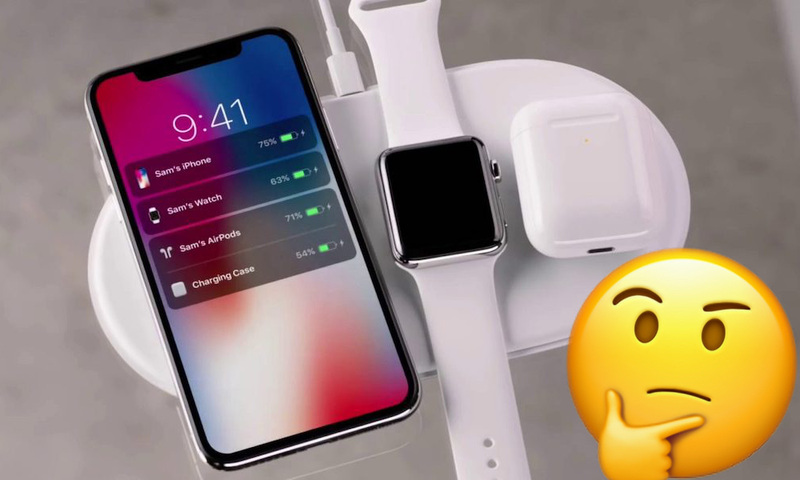 The AirPower charging mat will let Apple users charge their iPhone, Apple Watch, and AirPods—using a wireless charging case that also hasn't launched—simultaneously. It looks like a great idea that a lot of die-hard Apple users will really appreciate. But the delay leaves the door wide open for the competition to get started on third-party solutions for all smart devices. Of course, Apple’s usually late to the game, and a lot of times they surprise us; even if it isn't this time. Oh Siri, can you just grow up already? Apple made Siri a little more versatile via Shortcuts, but only just. 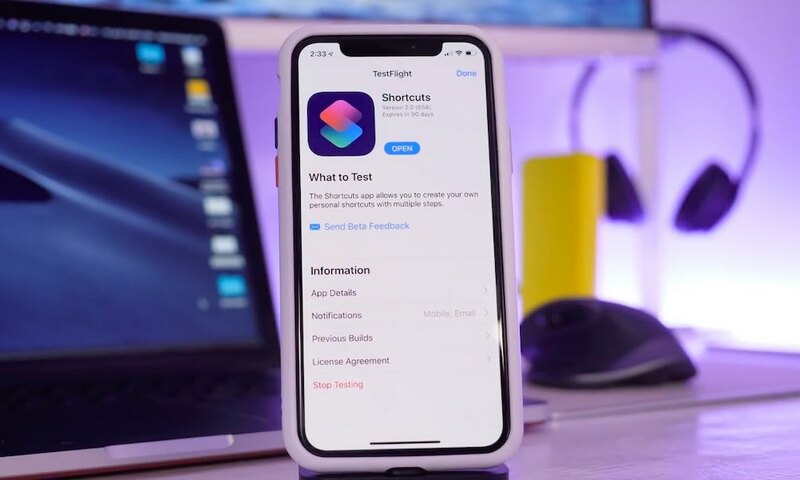 While Shortcuts is a great way to add visual-based programs to your iOS device, it isn't a solution to the Siri problem. The issue isn't Siri's lack of commands, it's its lack of understanding. Google and others have been showing off their future plans for their respective virtual assistants; and, some assistants are blazing the trail for others. It isn't unlike Apple to stay mum on their future plans, but Siri Shortcuts is a possible indicator there isn't a plan at all. Until Apple decides to show Siri how to play with the big boys and girls, it's going to continue searching the web for a lot of answers. Don't get us wrong, HomePod is an awesome product. Despite what some critics say, it really is one of the best smart speakers on the market. In fact, it's biggest limitation isn't the hardware itself, rather that Siri just isn't up to par with other assistants. That being said, like AirPower, HomePod took its sweet time materializing; and, it costs a lot when compared to other devices most people actually want. The argument that it's a speaker foremost seems like a whole lot of reality-distortion. 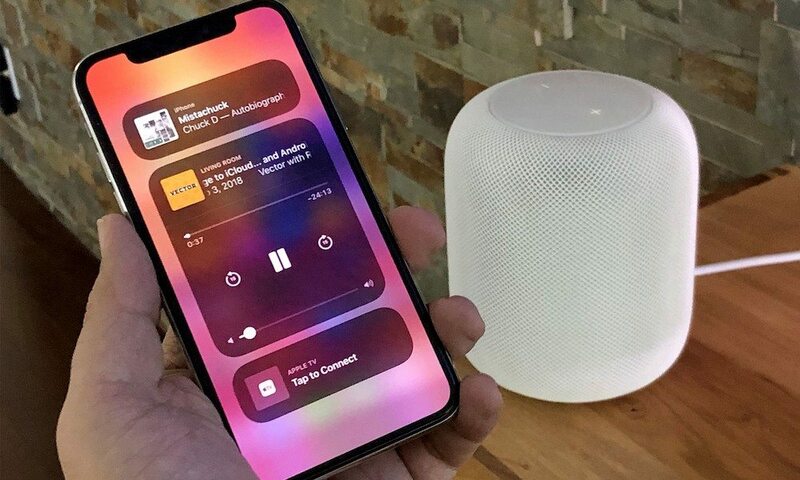 Even if it is, a HomePod mini would really make sense in today’s market. It would probably even help Apple spend a little more time on Siri. Out with the Old and in with the… Old? You can't rush innovation and no one shows that better than Apple, often swooping in at last second to introduce an exciting “new” product/service where others have fallen short. Being late to the game doesn't mean you can't be the best. But, what if you never show up to the game? Finding design elements that withstand the test of time is hard. It's understandable why Apple sticks with what works. But hardware specs—such as iPhone cameras—aren't really keeping up with Android the way they used to. And iOS is beginning to feel a bit stale, and some product designs feel uninspired. It’s not that Apple needs to make changes (if it ain’t broke don't fix it), but taking risks is something Apple’s been better at in the past. Risks gave us the iMac, the iPod, and the original iPhone. Apple is one of the largest companies in the world, they can afford to take some bigger risks. Fortunately, Apple Glass is still on the horizon. Truth be told, Apple probably knows what it's doing better than many of us. They've been doing this for years and they have some of the brightest and most creative minds working for them. It's easy to point out their flaws, and there are a lot of things they can do better; but, their achievements still outweigh their occasional mistakes. AirPower will be released eventually, Wall Street never really mattered to Apple, quality is still better than the competition, Siri can learn new tricks, HomePod can be updated, and Apple always has “one more thing” up their sleeve. Mistakes are how we learn to be better, and Apple’s a fast learner. What do you think Apple could do better? What do you think they get right? What are you hoping for next? The comments section and social media are great places to let us know. Thanks for reading!